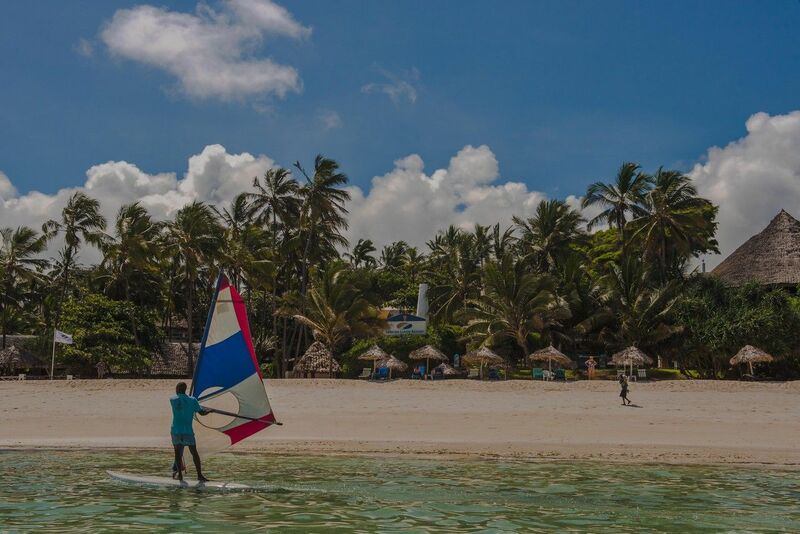 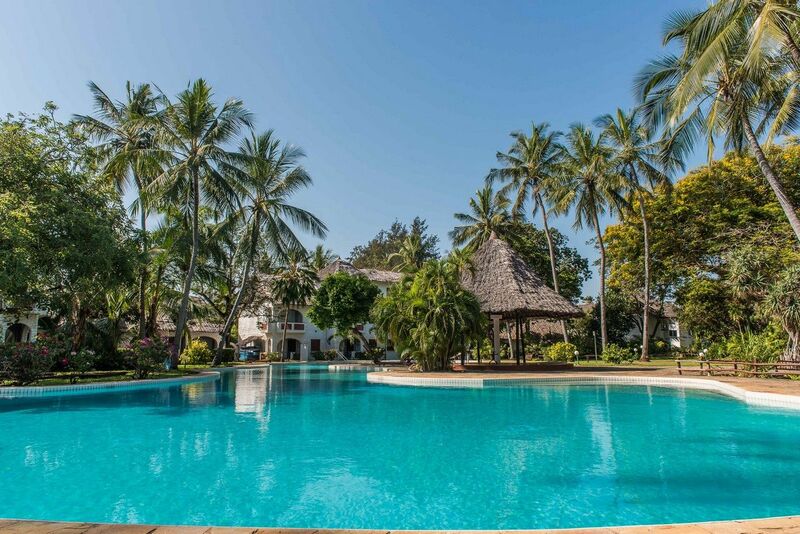 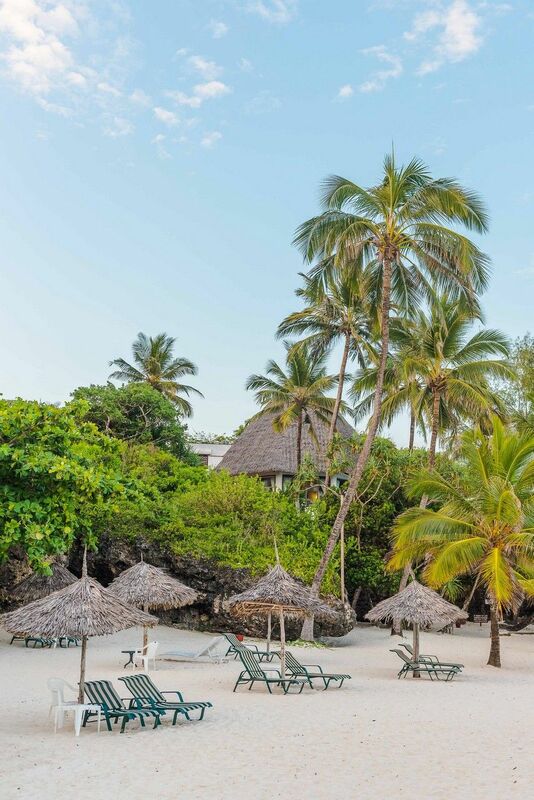 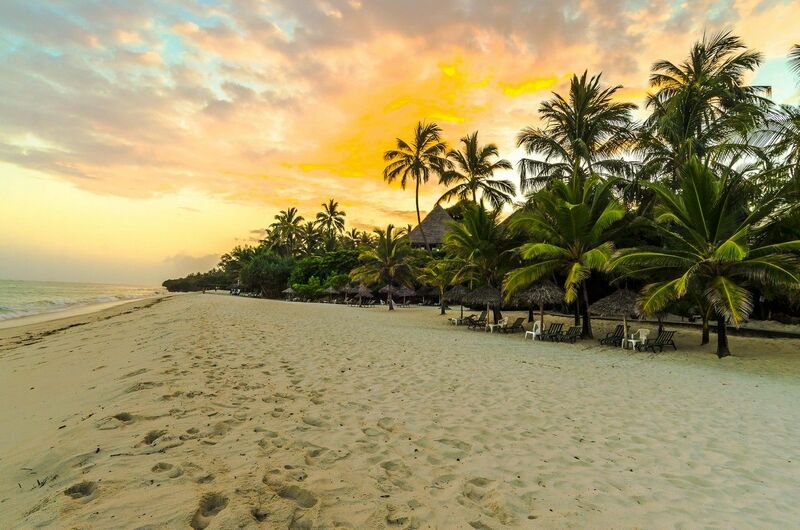 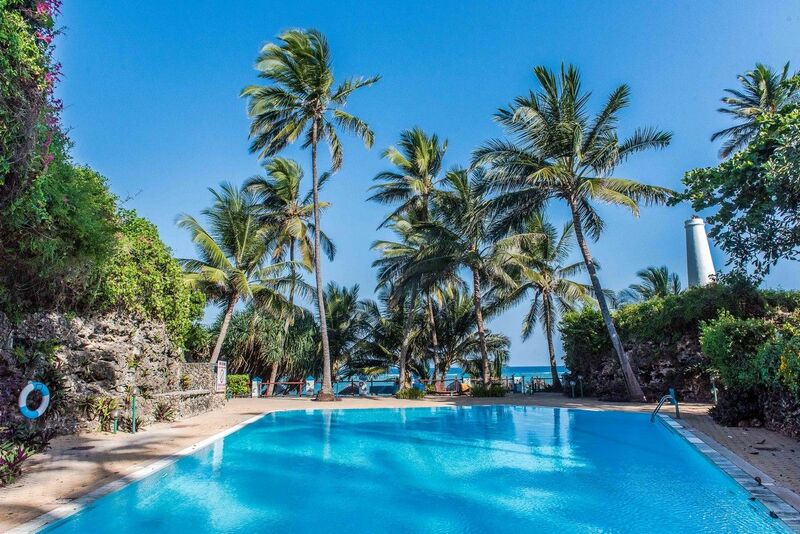 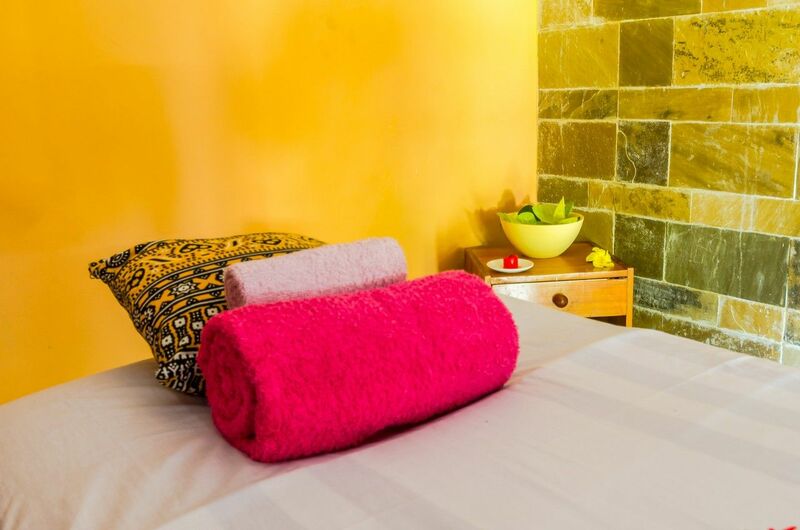 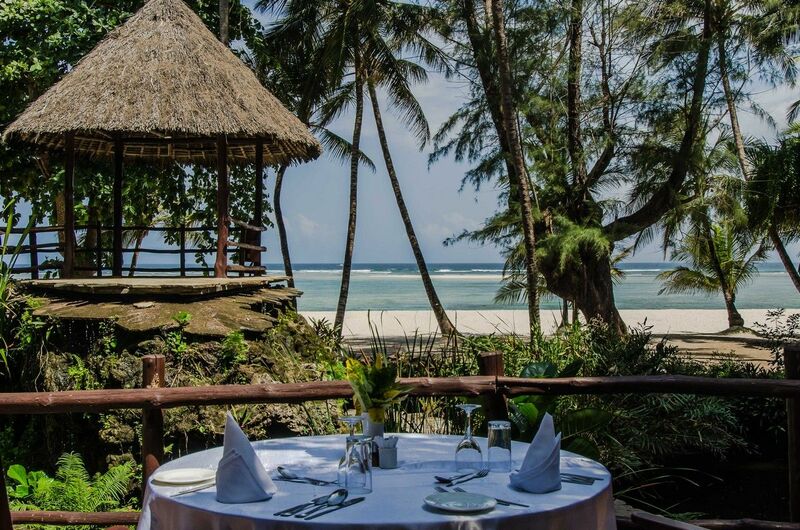 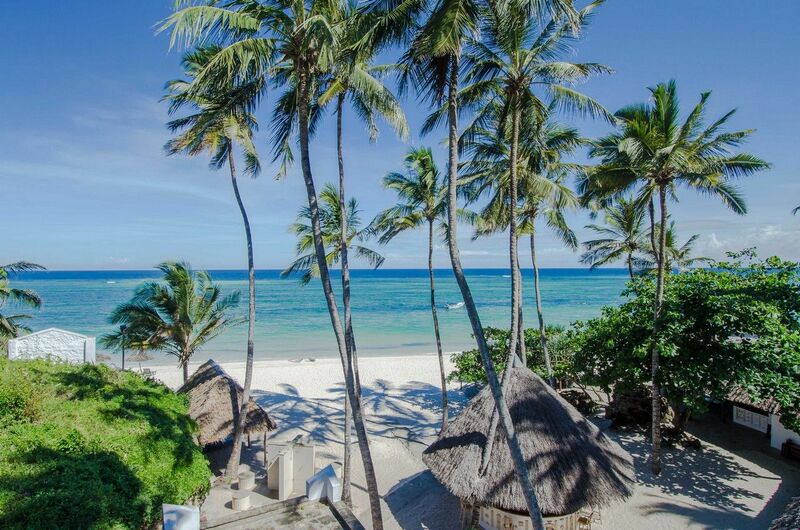 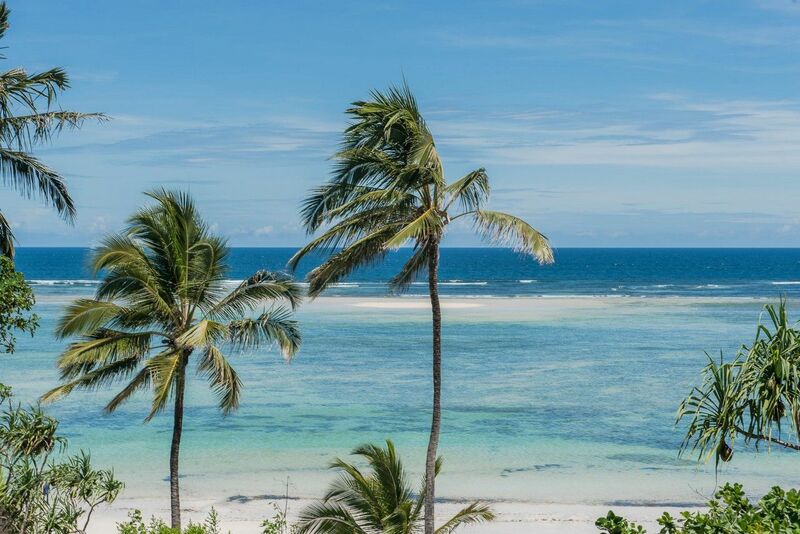 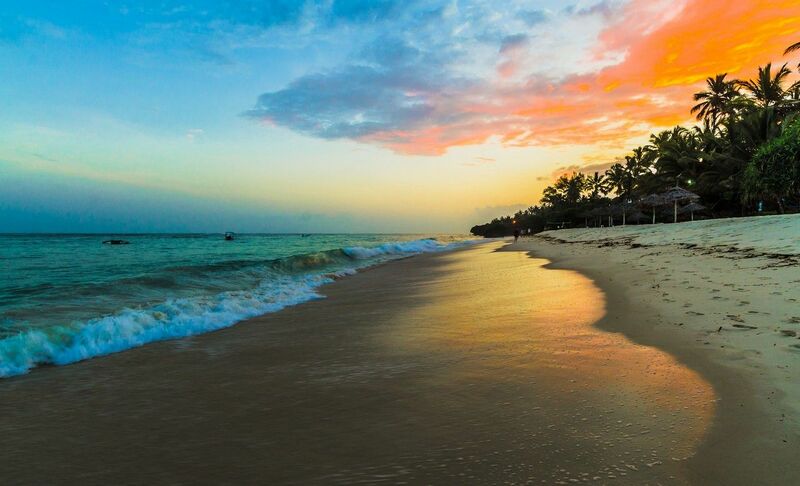 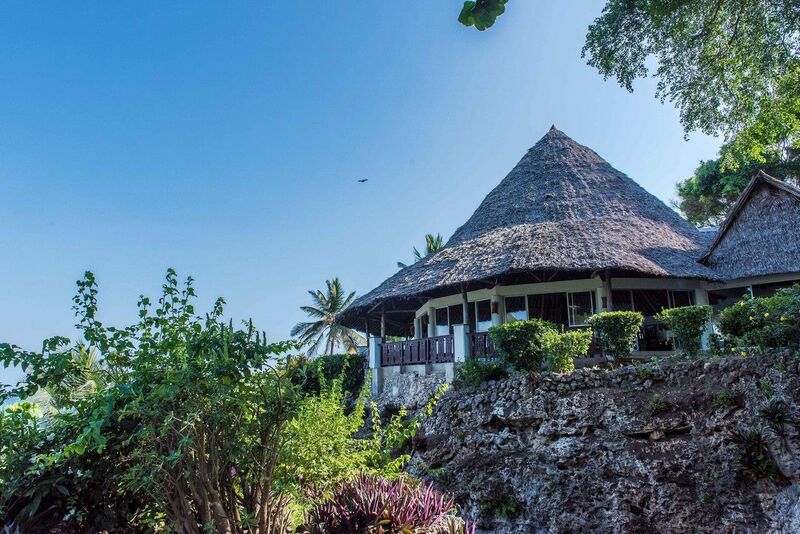 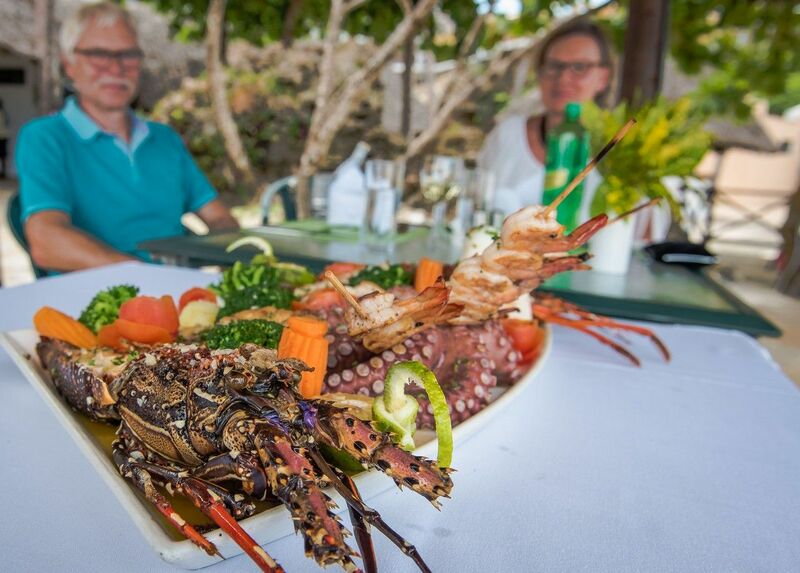 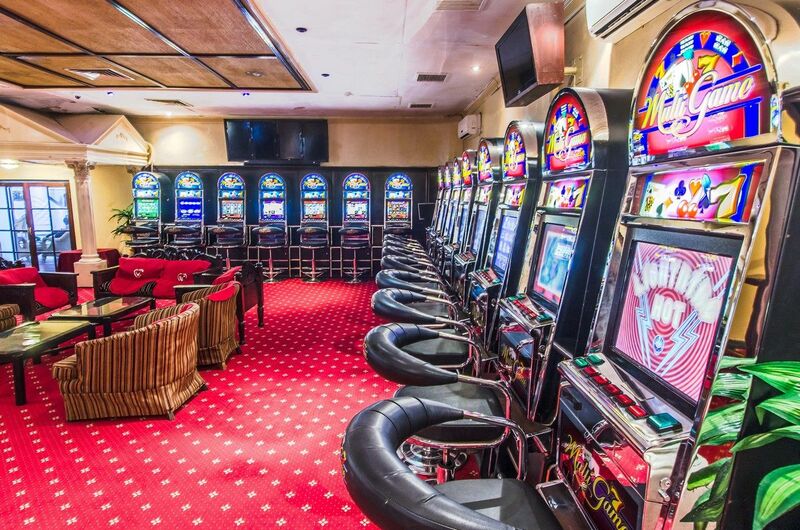 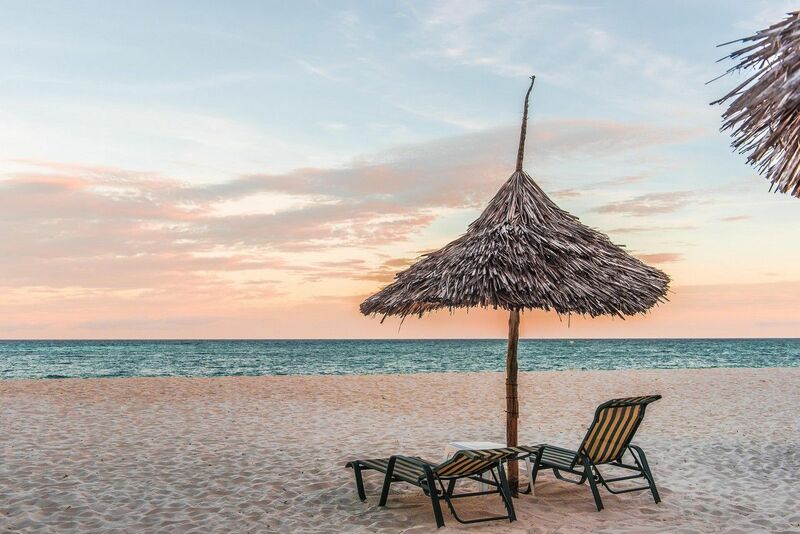 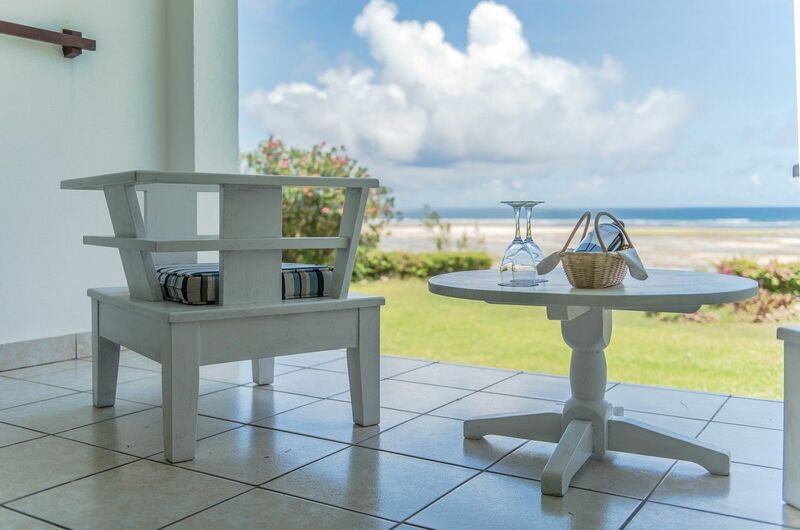 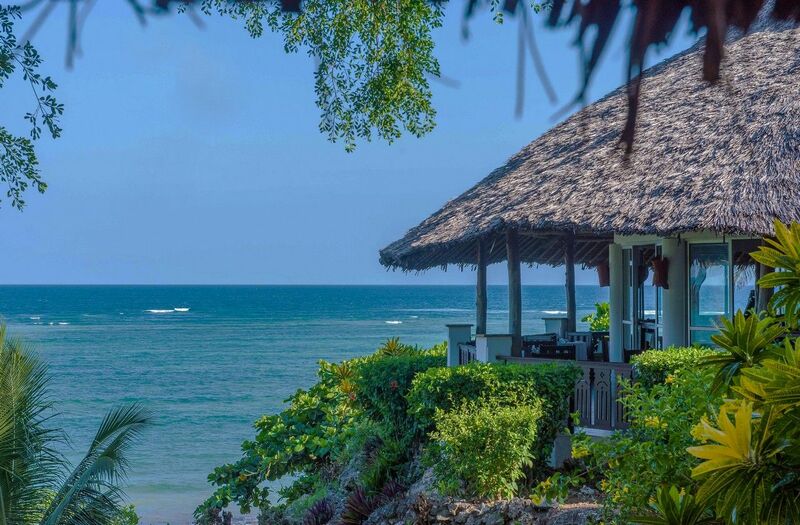 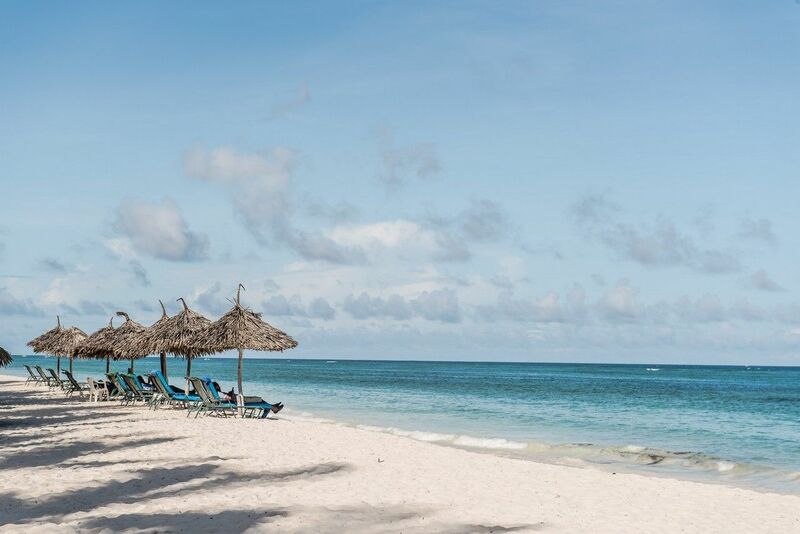 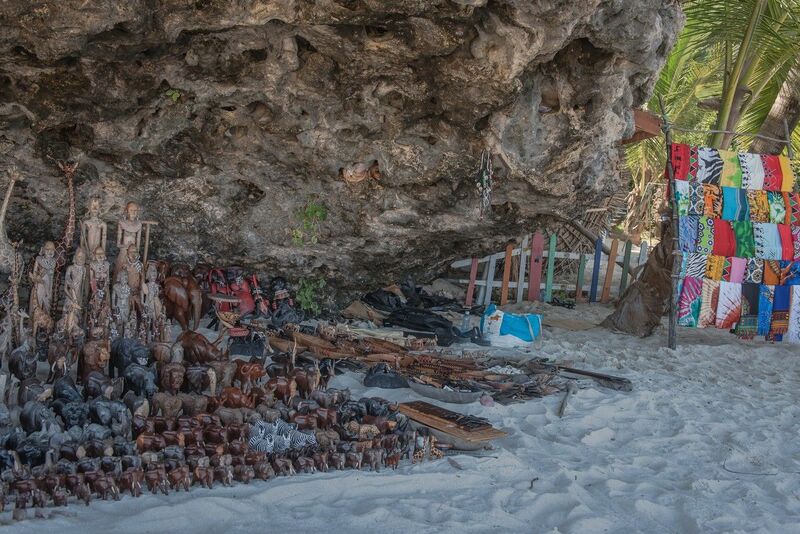 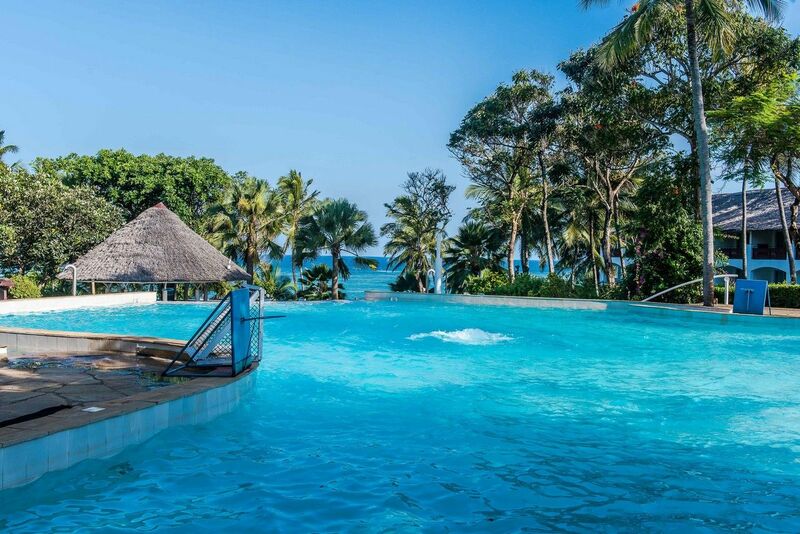 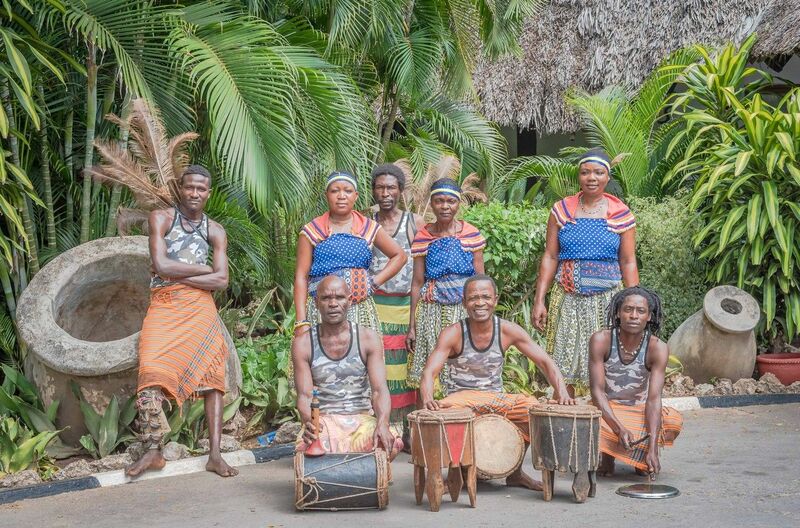 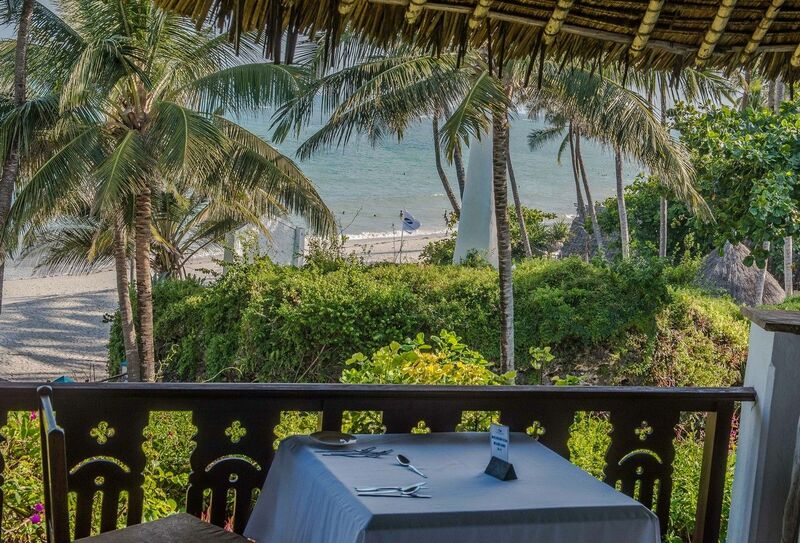 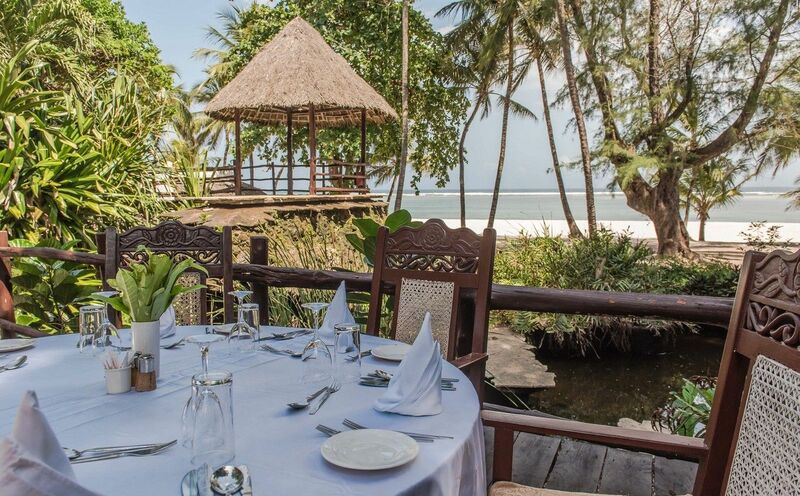 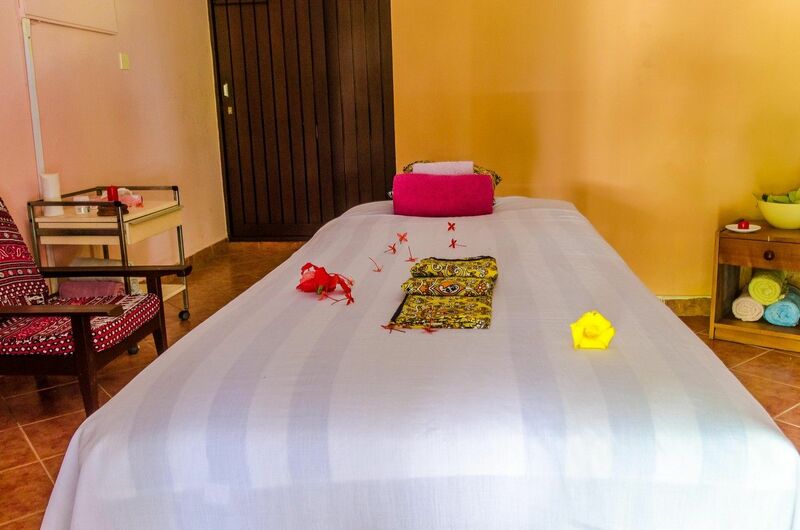 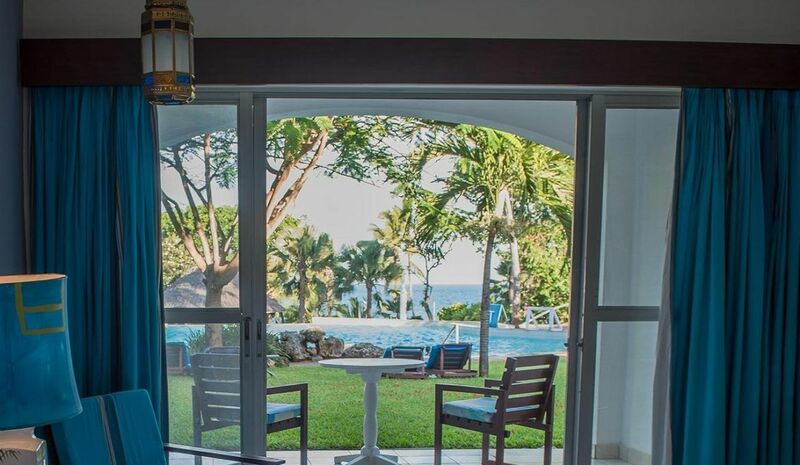 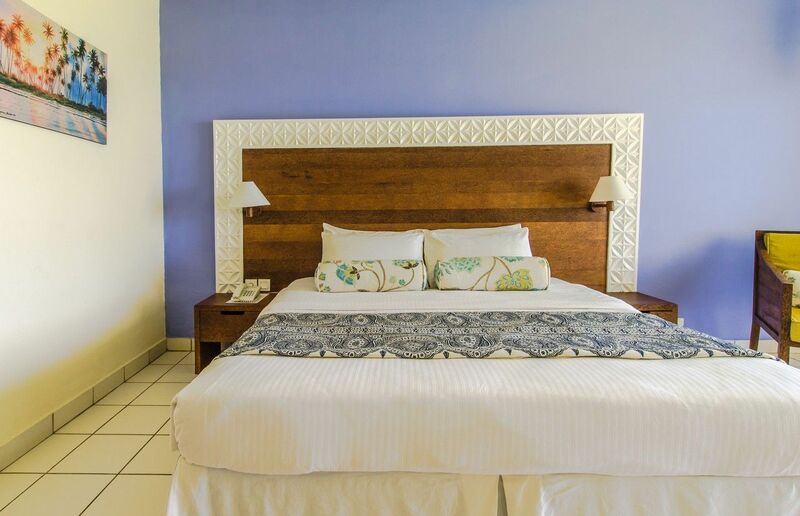 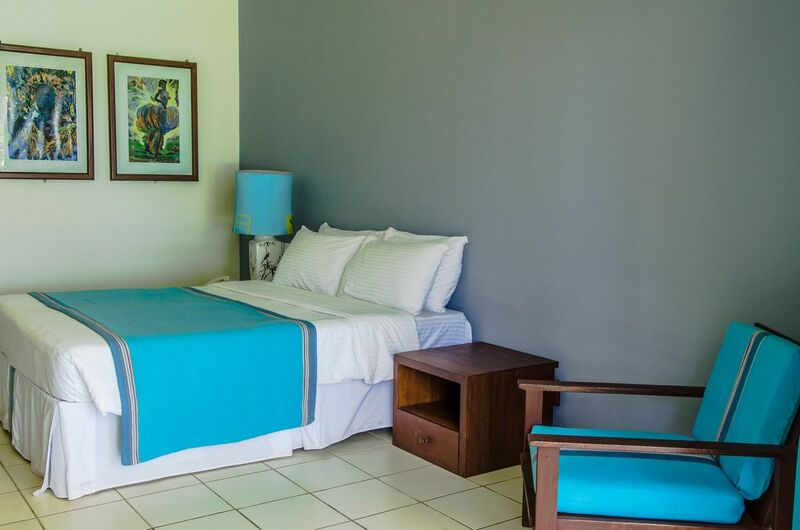 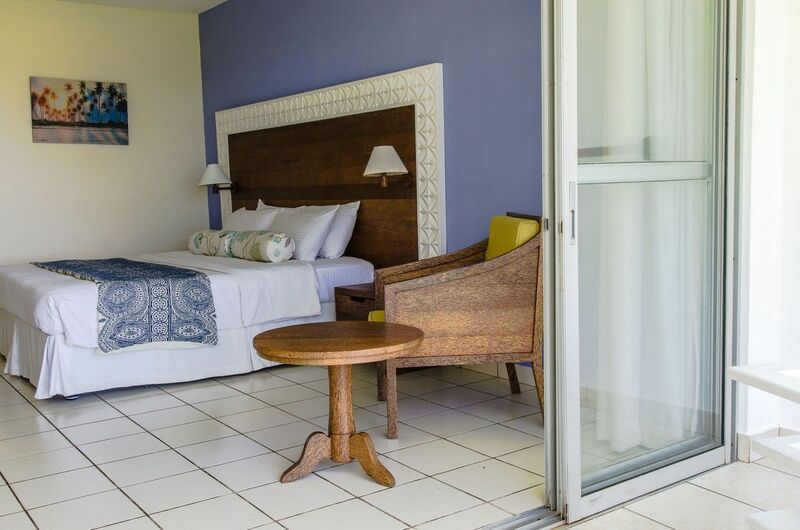 Situated at Diani Beach, South of Mombasa, a long a 10-meter coral cliff with a breathtaking sea panorama; Leisure Lodge has become an internationally renowned vacation, conference and golf resort. 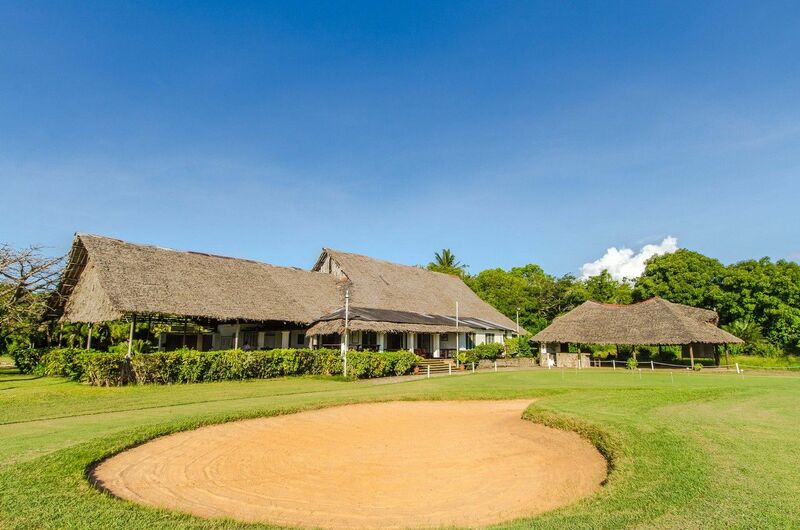 The Leisure Golf Club is one of the most beautiful Championship golf courses in East Africa and offers ardent golfers an exhilarating golfing experience 365 day of the year. 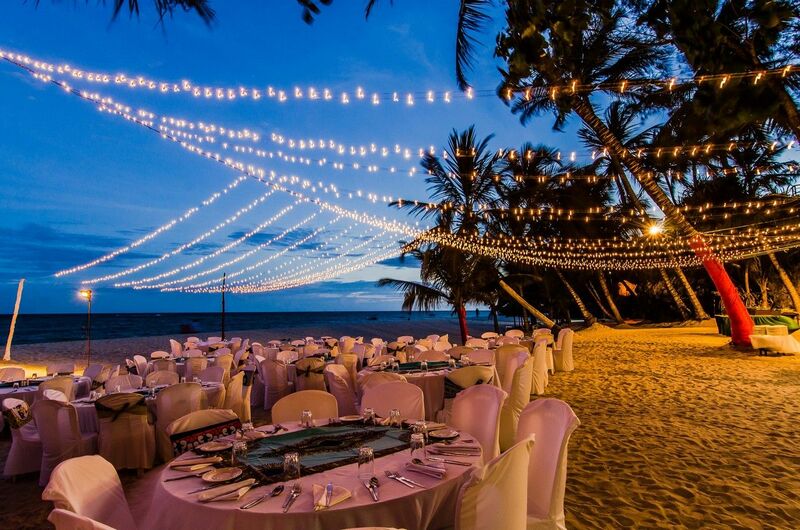 From formal events and wedding galas to intimate business gatherings, every event at Leisure Lodge Beach & Golf Resort leaves a lasting impression. 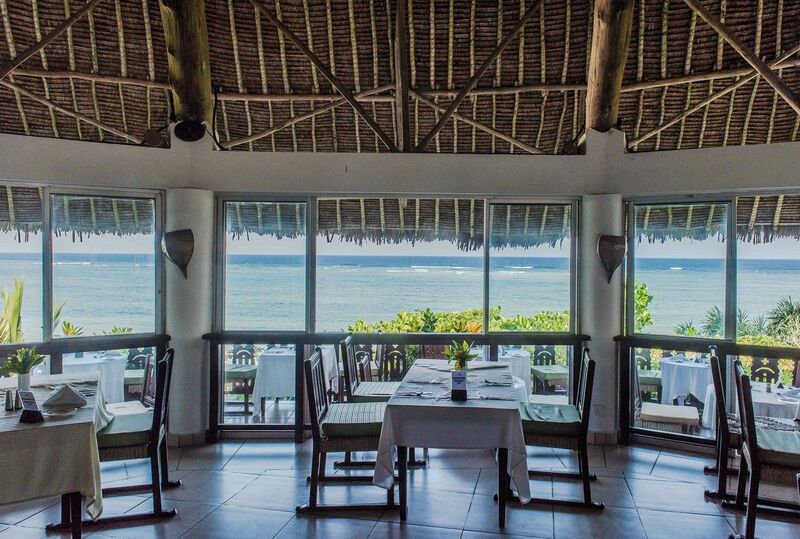 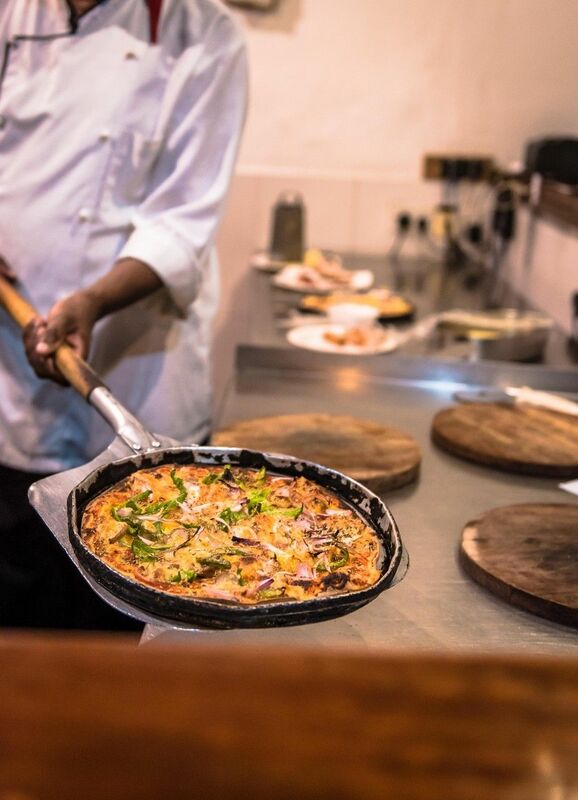 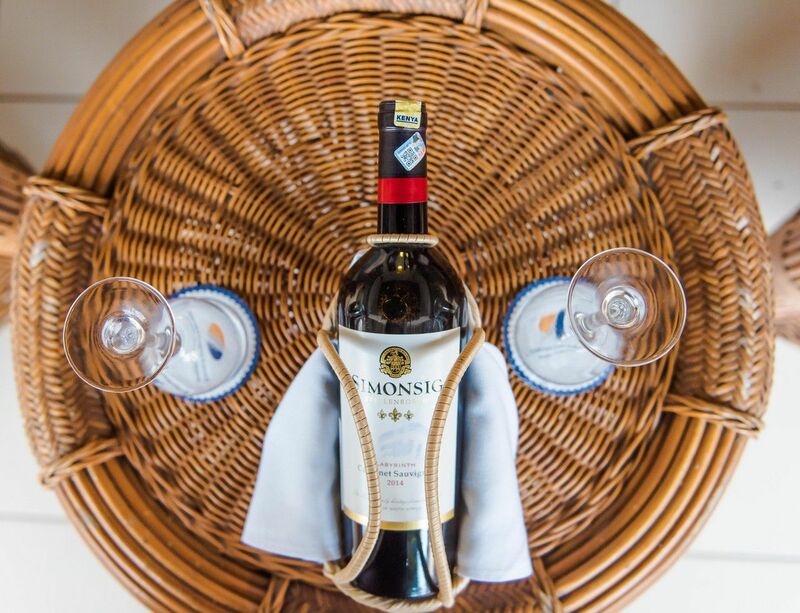 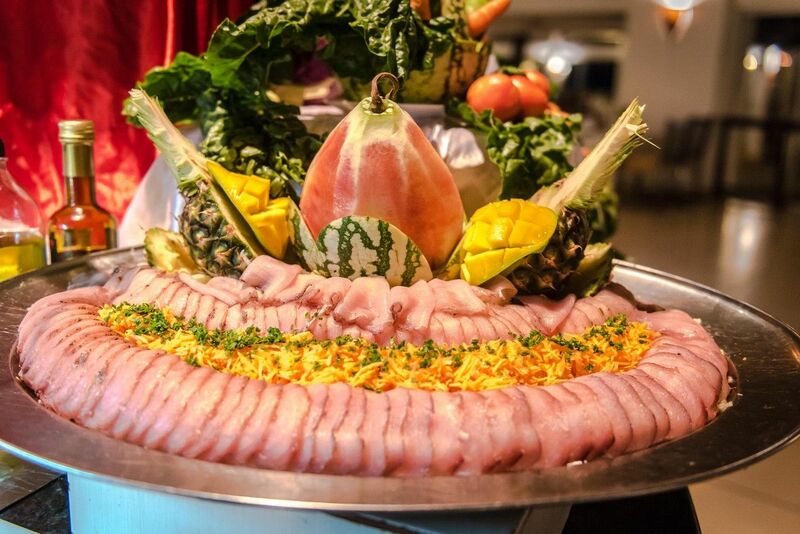 Stunning venues, fine cuisine, and meticulous attention to detail all combine to create extraordinary experiences. 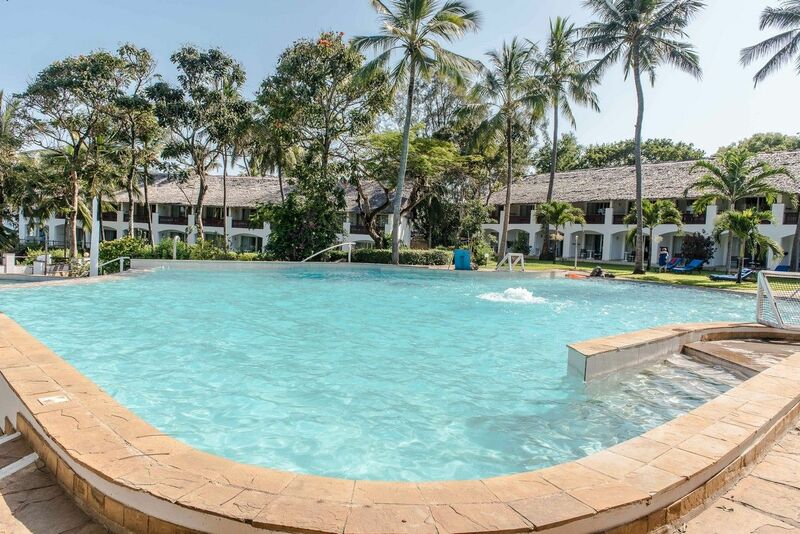 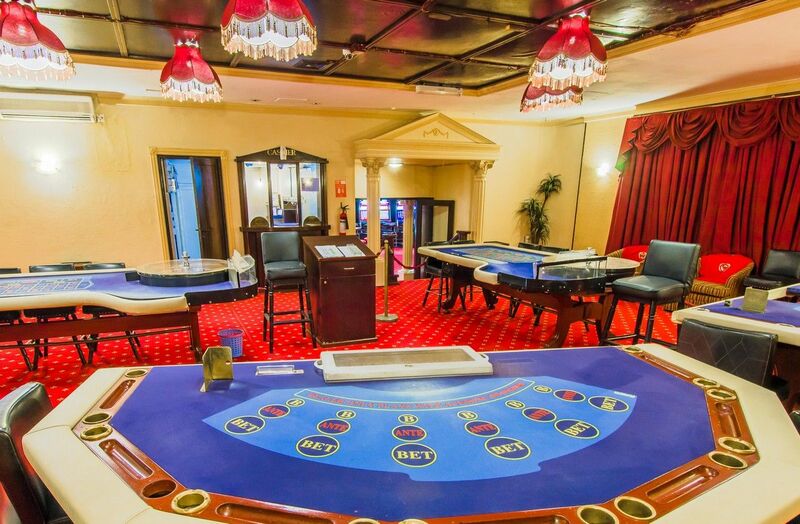 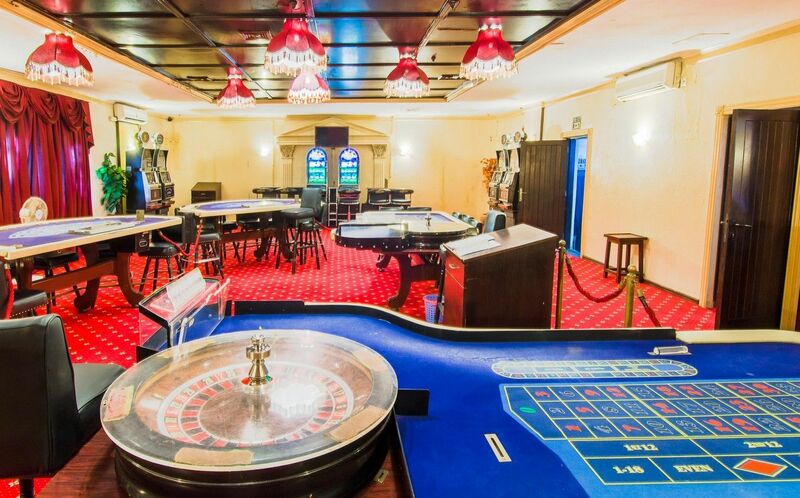 The resort's meeting space comprises 1,400 square meters and offers a range of versatile layouts and the finest amenities to accommodate every need. 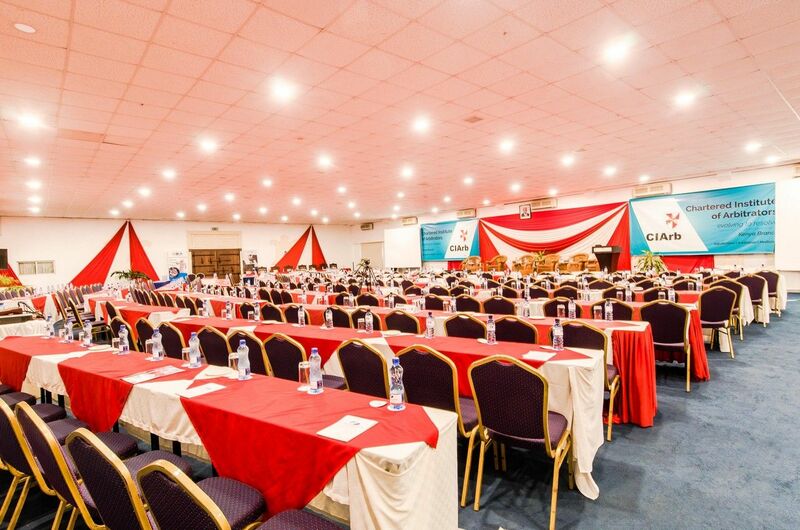 The Kileleni Conference centre is the pinnacle of conferencing excellence in Mombasa City. 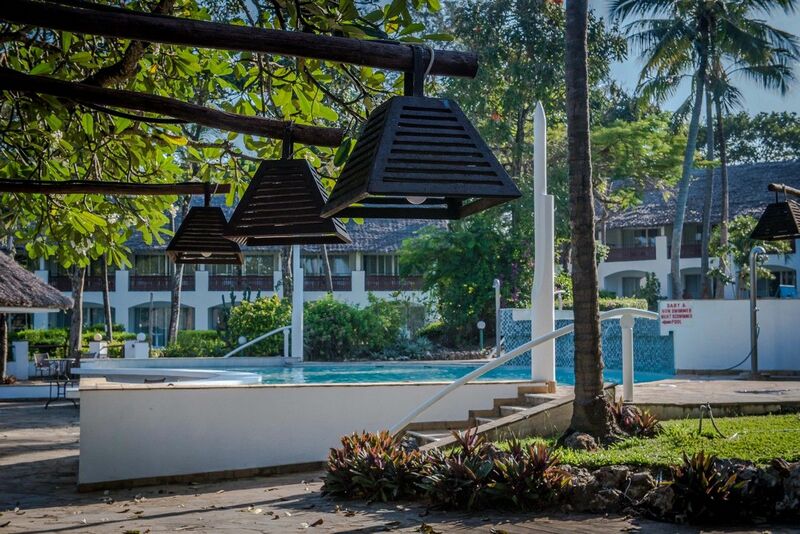 Complemented by various outdoor venues, the resort offers the perfect setting for your conference and seminars. 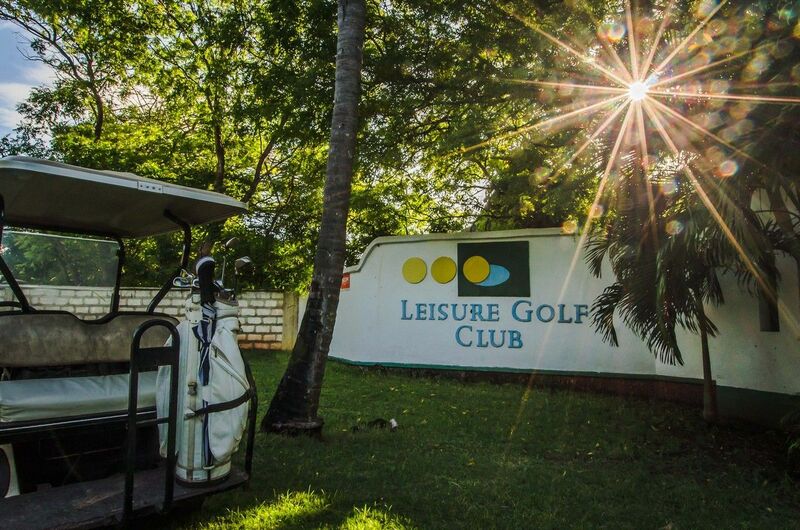 Each event is marked by an unmistakable sense of style that is a hallmark of Leisure Lodge Beach & Golf Resort. 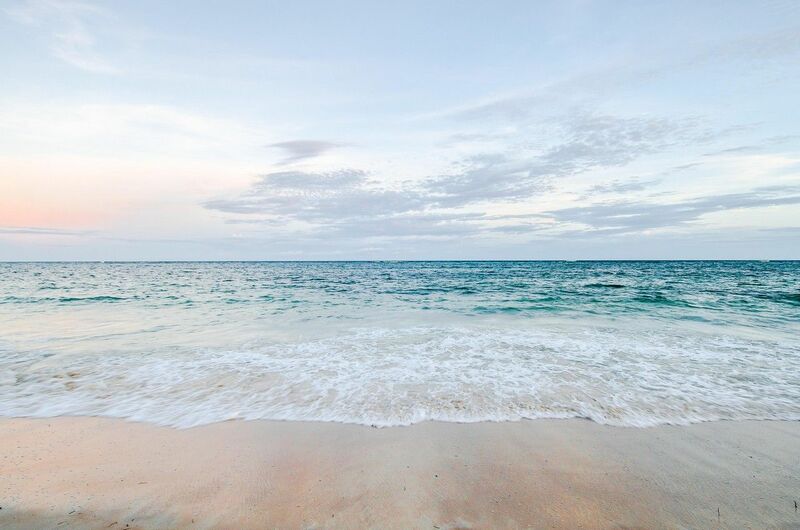 Truly Leisure, Truly Paradise.